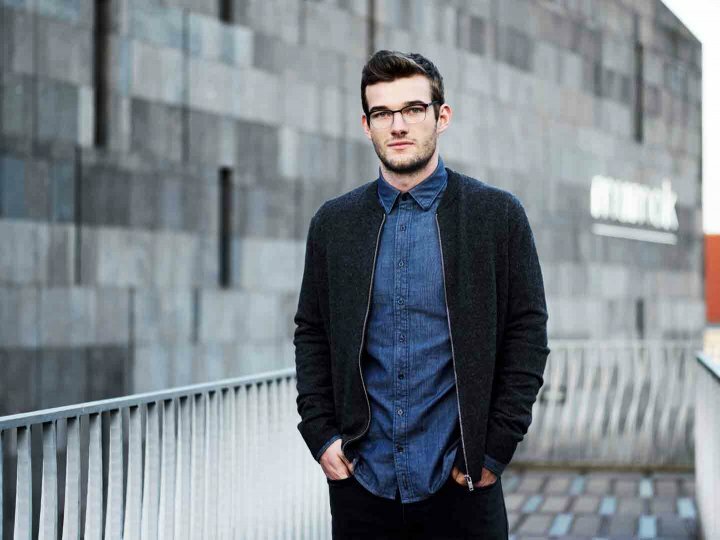 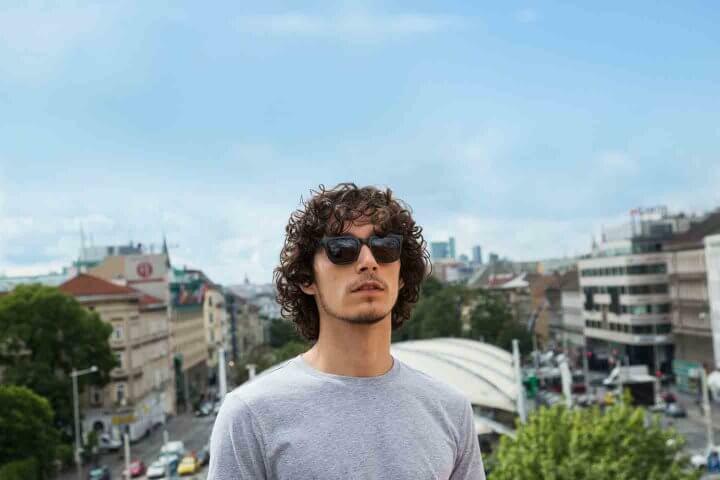 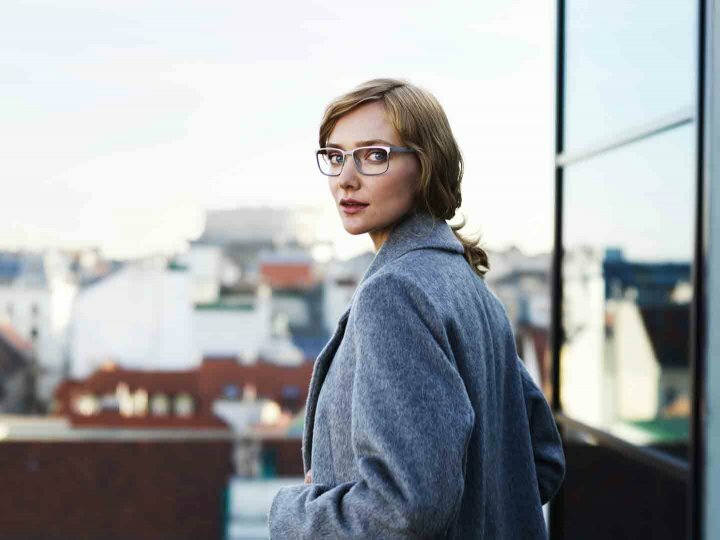 Neubau eyewear takes its name and inspiration from Neubau, the hip & happening seventh district of Austrian capital, Vienna. 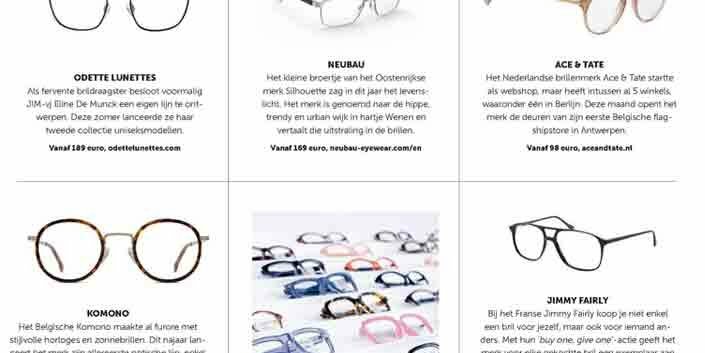 Designed and produced in Austria, neubau eyewear pays homage to creativity, innovation and the zeitgeist of the Millenial generation. The eyewear collection is a modern take on timeless classics, boasting both classic and avant-garde colours and a perfect fit. 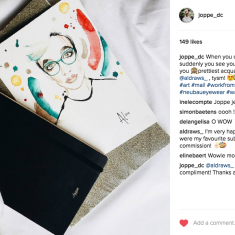 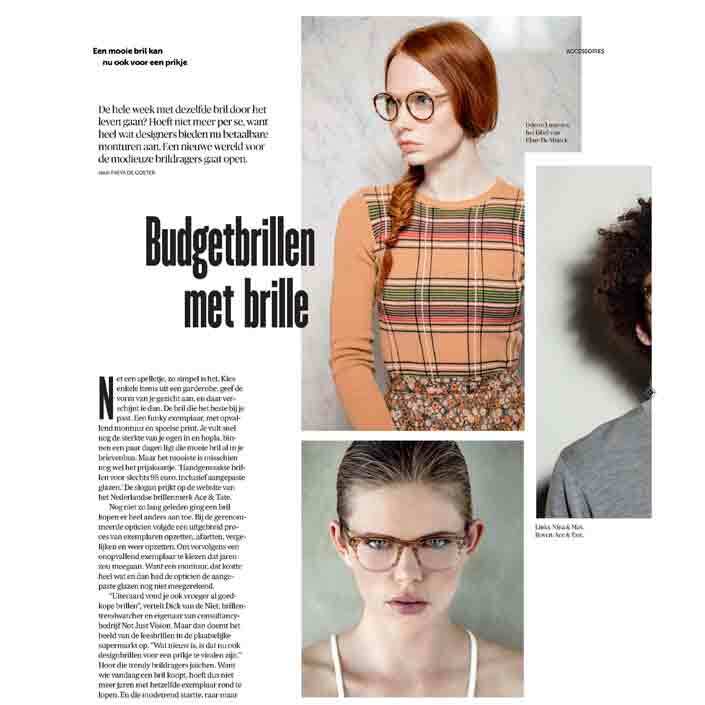 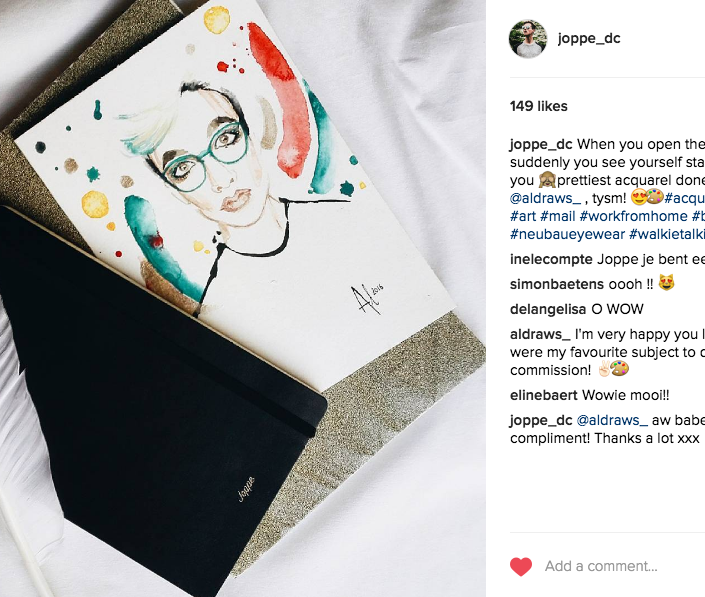 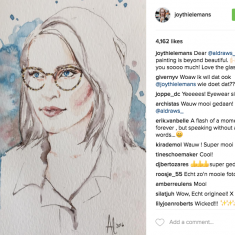 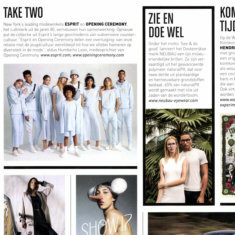 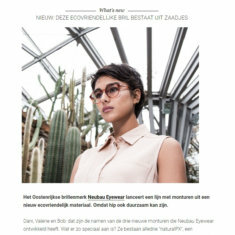 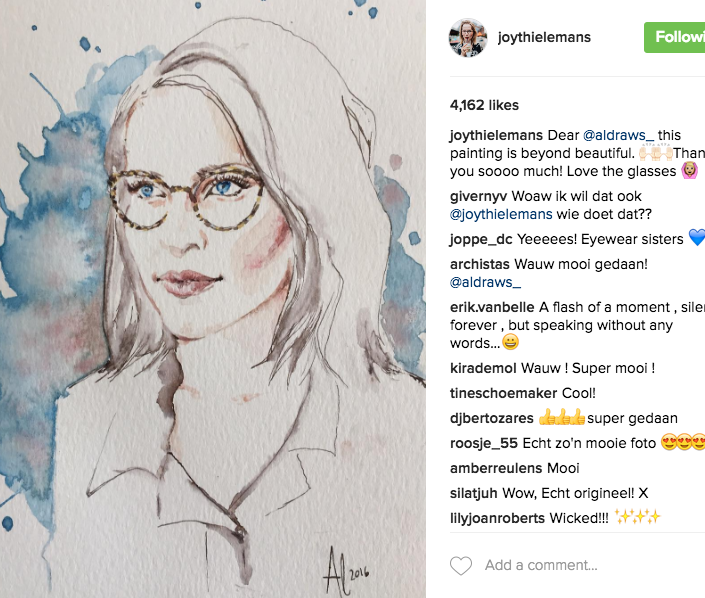 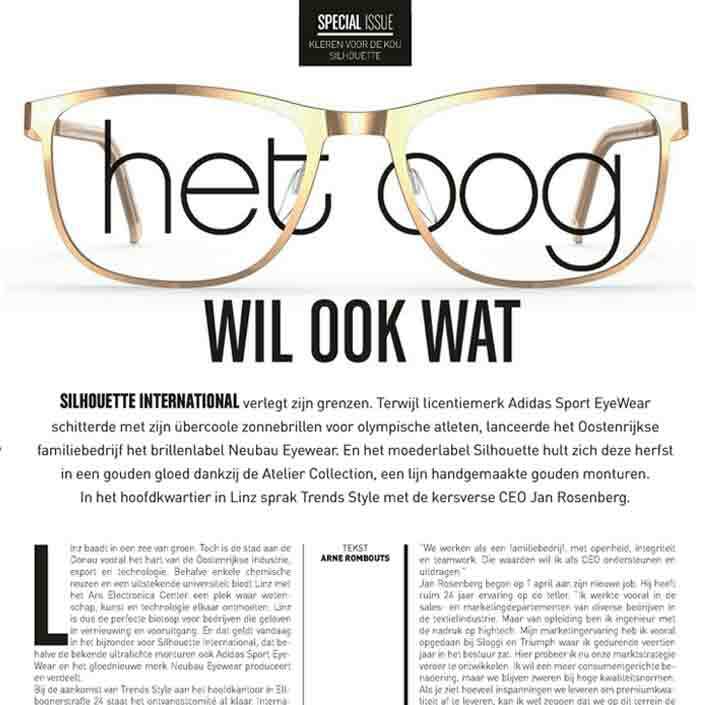 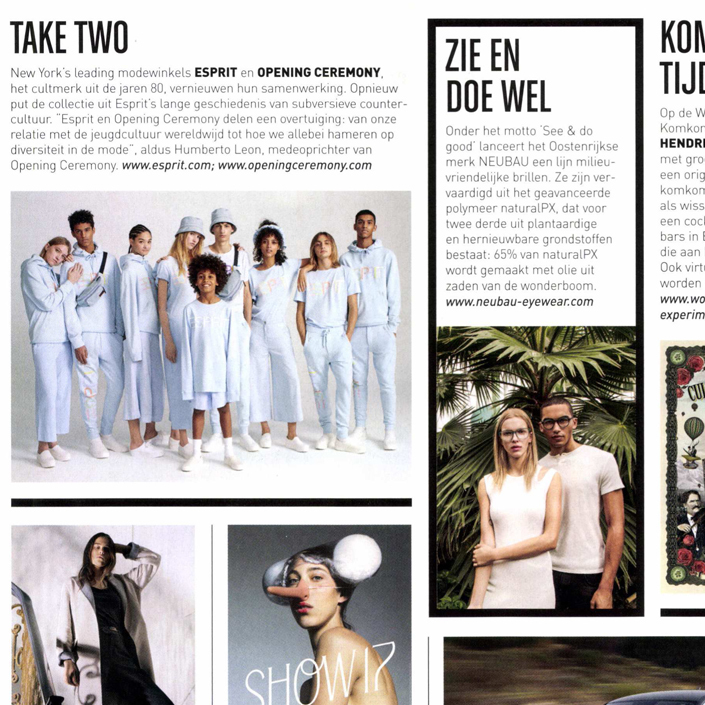 Walkie Talkie assisted neubau eyewear to launch the brand in Belgium by generating interest amongst key journalists and influencers, developing and implementing personalized seeding strategies and liaising with relevant bloggers. 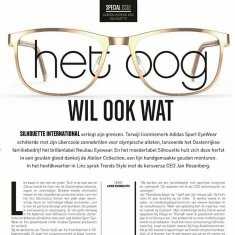 To ensure The Netherlands get their fair share of the neubau eyewear action, we teamed up with one of our Dutch partners in crime. 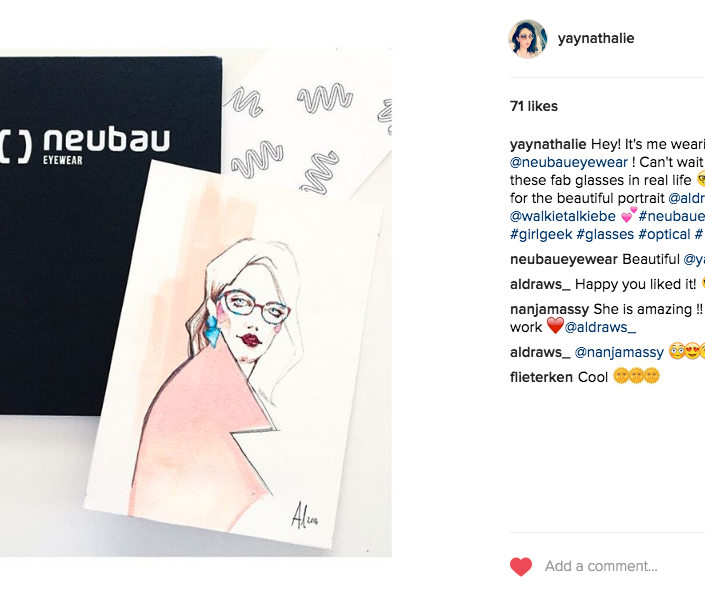 In 2017 Walkie Talkie will continue to work for neubau eyewear launching their very first sunglasses collection! 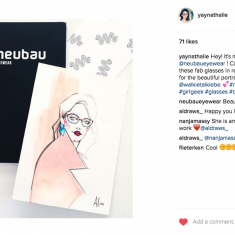 Walkie Talkie seeds relevant bloggers and generates interest amongst the right journalists and stylists.